TIRE TEST: INTERCO SNIPER ATV/UTV 920. A true all-terrain tire from the mud experts. 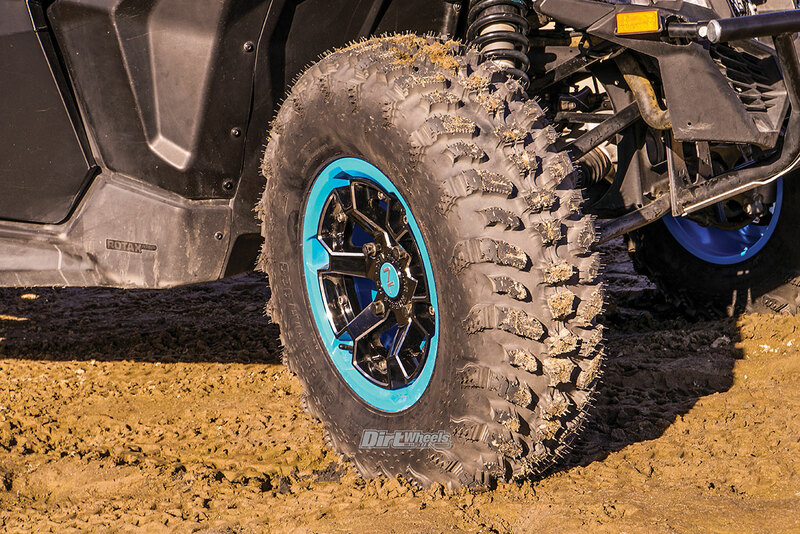 Interco took their popular Sniper 920 M/T light truck tire and modeled this trick UTV/ATV tire to have the same great all-terrain characteristics. Its eight-ply carcass helps protect it from whatever the trail can throw at it, and the tread design offers great traction. Interco Tire Corporation has been building some of the most trail-worthy tires for trucks since 1968. Some of us recall how wildly popular their Super Swamper and Bogger truck tires were for extreme mud and trail conditions. That’s still the case these days for the Louisiana-based company. 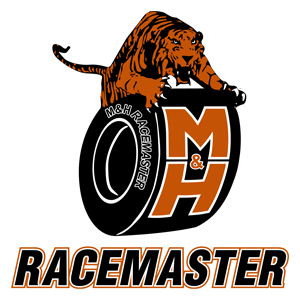 They’re taking their know-how of successful truck tires and implementing that into ATV/UTV tires, and the end result is awesome. One of their products for the OHV world is the Sniper 920 all-terrain tire. 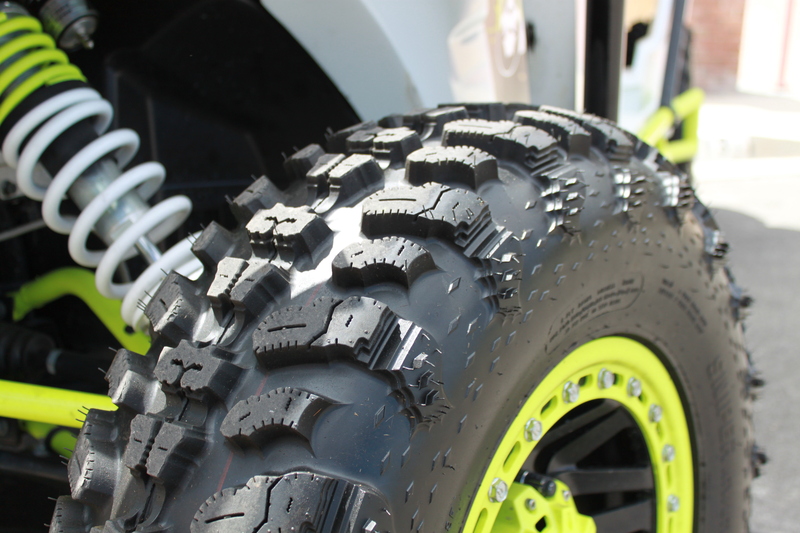 The Sniper 920 tire is modeled after Interco’s popular Sniper M/T light truck tire. The 920 is a DOT, light-weight radial tire with an eight-ply carcass. It was designed with the durability of a light truck tire but with great off-road abilities. The Sniper 920 features a deep rim guard to protect the wheel from getting damaged, offers a wide contact patch, and a smooth, quiet ride. Interco designed this tire to handle all terrains—from sand, desert and, of course, mud. The 920 is a directional tire. Interco offers the 920 in several different sizes and rim sizes from 12-inch, 14-inch and 15-inch. We opted out to go with the 30×10-15 for our Can-Am X3 x ds. In that size, the Sniper weighs in at 35 pounds according to Interco’s website. That weight is comparable to other popular eight-ply tires. The Sniper 920 tire has an aggressive look and offers intense traction. 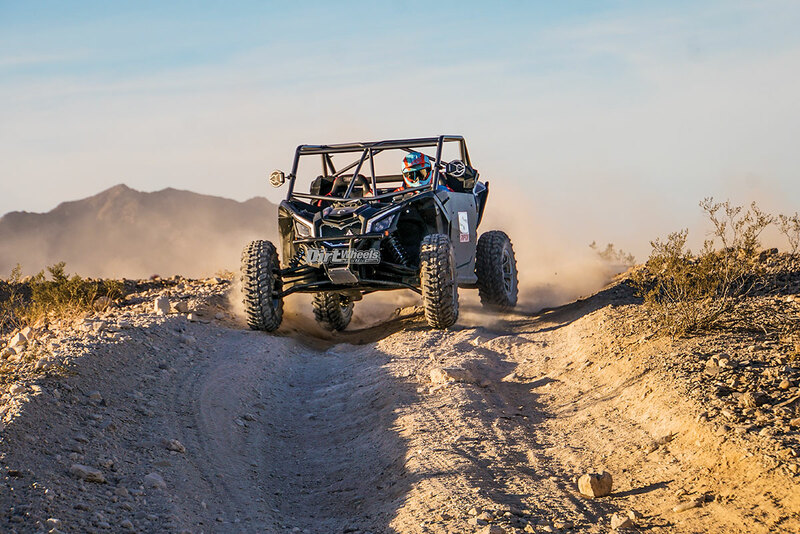 The 30×10-15 tire size gave us more ground clearance, and we were able to roll through rocky and whoop sections faster than before when we were using the stock 29-inch tires. For the test, we had a variety of wet beaches near the Colorado River and hard-packed, treacherous rock terrain and sand. The Sniper gave our X3 an aggressive stance and enhanced the overall look of the car. In the wet sand, it tracked well and seemed to excel in the deeper, wetter sections of the beach. The large clean-outs in the tread kept the wet sand from clumping up. In the rocky, whooped-out sections, the large 30-inch tire skated through the rough with grace. The side bite wasn’t so extreme that the car wanted to wander off trail when hitting a corner rut, but it was the confident traction that helped the car jump back up to speed quickly. The large lugs did tend to throw a pretty gnarly roost of rocks and shrubbery when on the gas, but it didn’t damage parts of the car. At the sand dunes, we were impressed that they didn’t dig into the soft terrain like we thought they would. Obviously, they didn’t float on top like a real paddle tire would, but for a deep lugged tire, they performed well. Again, in the sand corners, the side bite provided perfect forward traction. Unfortunately, we didn’t have any mud to try it in, but with Interco’s deep roots in the muddy swamps of Louisiana, we can take an educated guess that they can rip through mud better than most all-terrains out there on the market. The Sniper 920 is a formidable tire that does what it says and does it very well. We suggest checking out their full lineup at www.intercotire.com for your UTV, ATV or truck.